Trump administration’s trade strategy is shaking up the global economy. Quitting agreements, talks of new deals and tariffs threats. There is much to keep up with Washington’s changing economic policies. The most recent fast-forming development is that Donald Trump has ordered a national security investigation into automotive imports. That may lead to new tariffs on vehicles from Europe, Japan, and South Korea. The Commerce Department, led by Secretary Wilbur Ross will look into cars, trucks and auto parts. He is using the national security provision in U.S. trade law known as Section 232 also being used in the steel and aluminum cases, which makes it harder to challenge at the World Trade Organization. 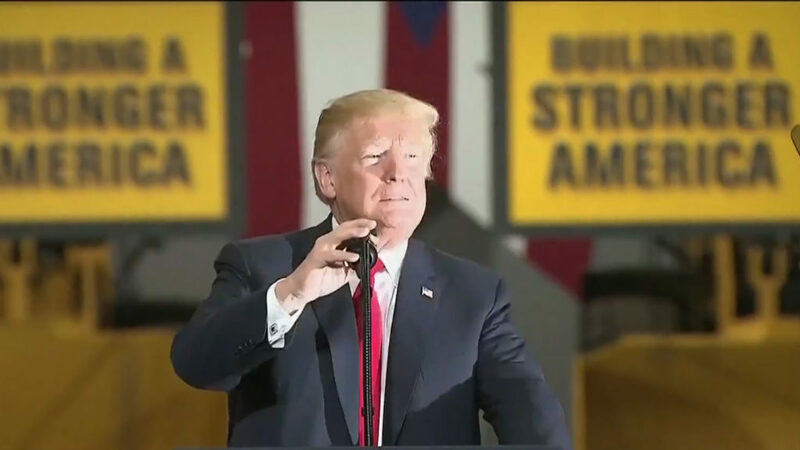 Dr. Derek Scissors, an economist, and scholar at the American Enterprise Institute said the administration is not geared up for central planning. “I think parts of the administration are thinking strategically and other parts are thinking strategically in a different way and it adds up to no strategy,” Scissors said. It’s a house divided. Peter Navarro is seen as the biggest trade hawk. He’s the Director of the White House National Trade Council and is in favor of direct and sustained confrontation. Those with a more traditional approach to global trade include U.S. Treasury Secretary Steven Mnuchin and Director of the National Economic Council Larry Kudlow. The U.S. has continued to send out mixed signals, but the less hawkish in the administration have aligned with China’s statements about backing away from a ‘trade war’ following meetings in Washington with President Xi’s Special Envoy Vice-Premier Liu He. China said it has agreed to further open up its markets to U.S. agricultural products while negotiations continue.